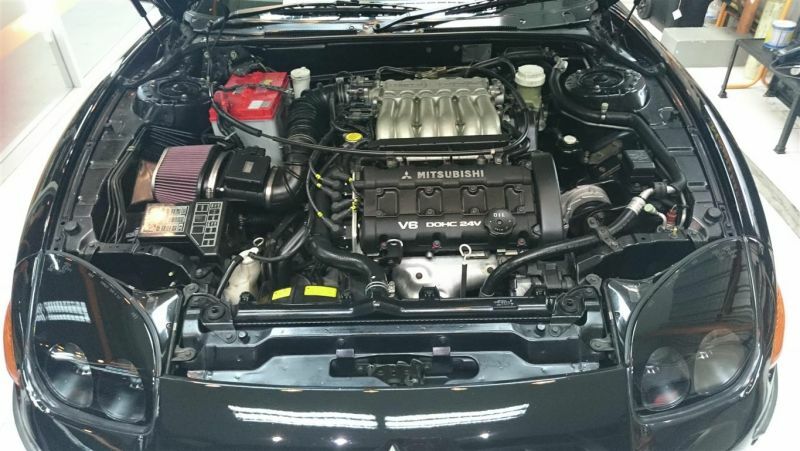 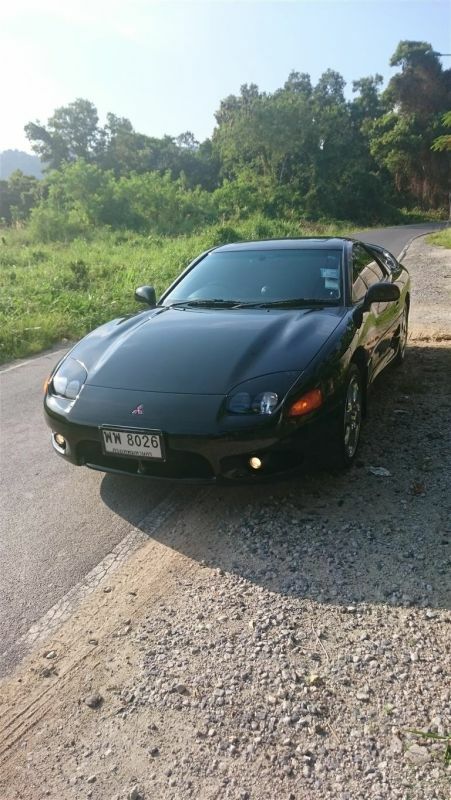 Immaculate 1997 GTO 3000 Auto. 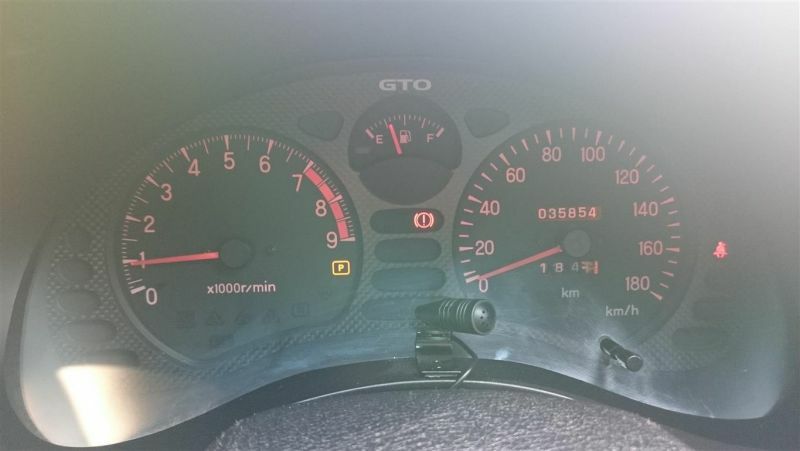 Genuine 36,000kms. 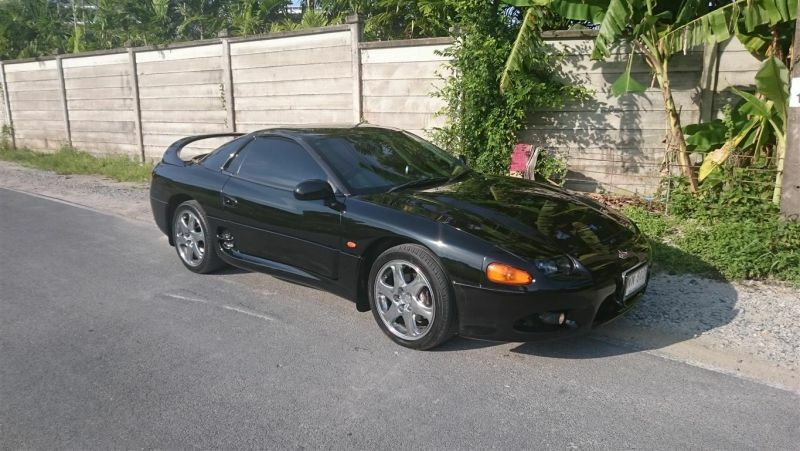 18inch wheels, metallic black, class 1 alarm. 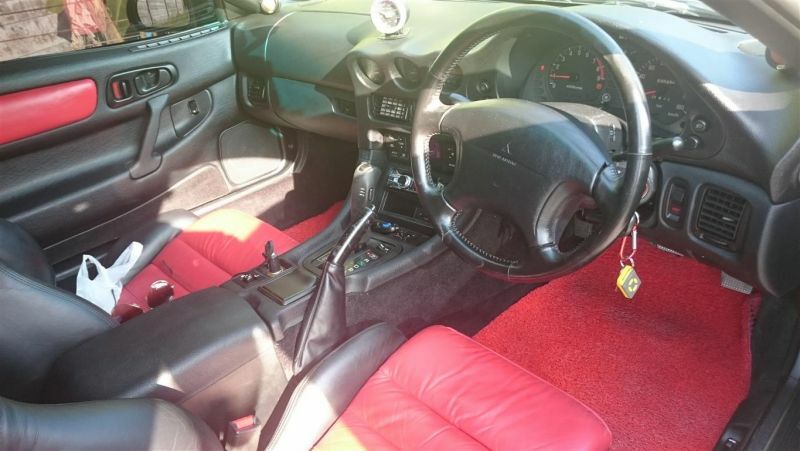 Genuine Main Dealer import ,red/black leather interior, 8 speaker stereo ,1 previous owner, factory sun roof. 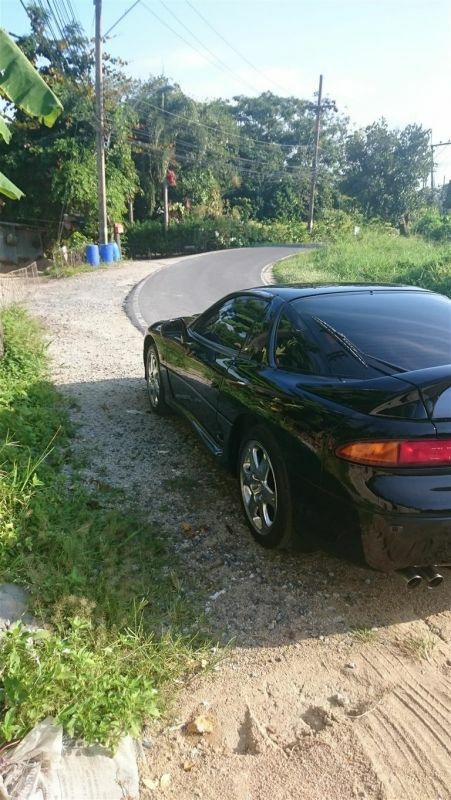 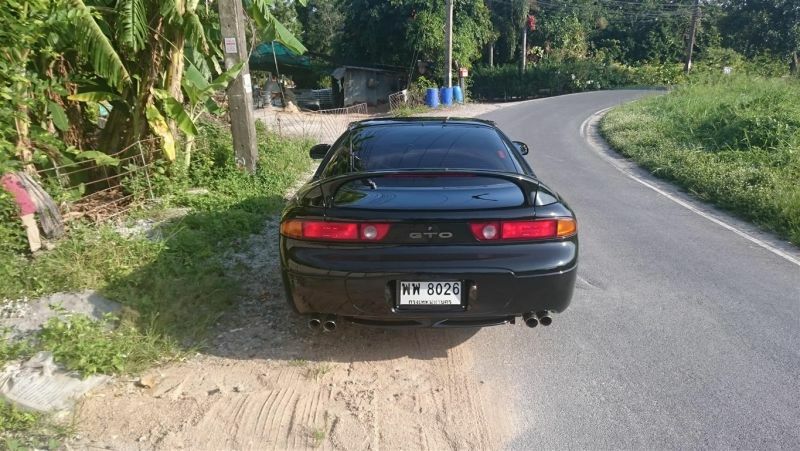 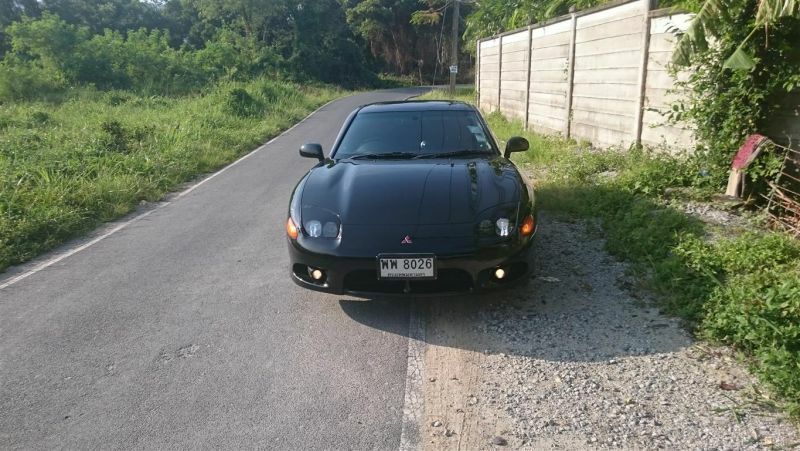 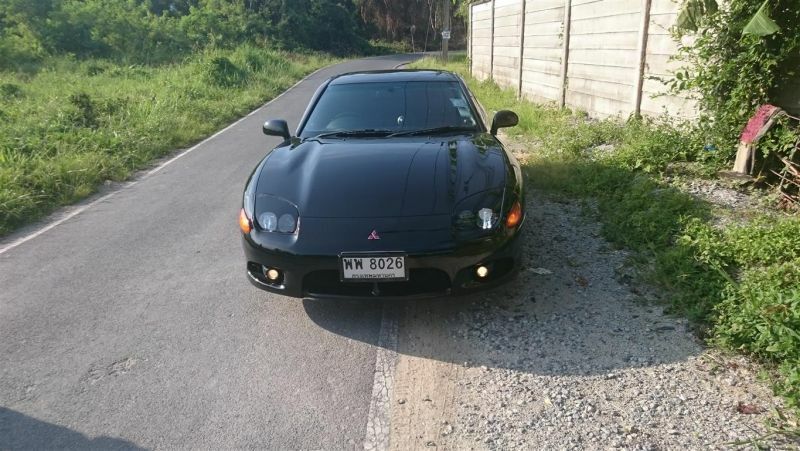 Stunning car and very hard to find in Thailand in such good condition.